Welcome to Utla olive, we proudly present to you our Utla olive brand and introduce to you our extra virgin olive oils. 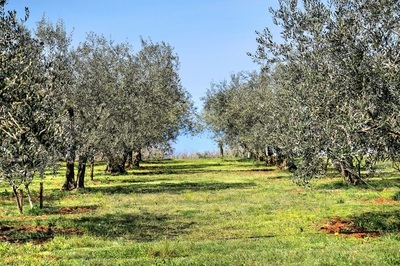 Our olive groves may be small but Utla blend and Plominka by Utla are produced with a lot of care and attention. 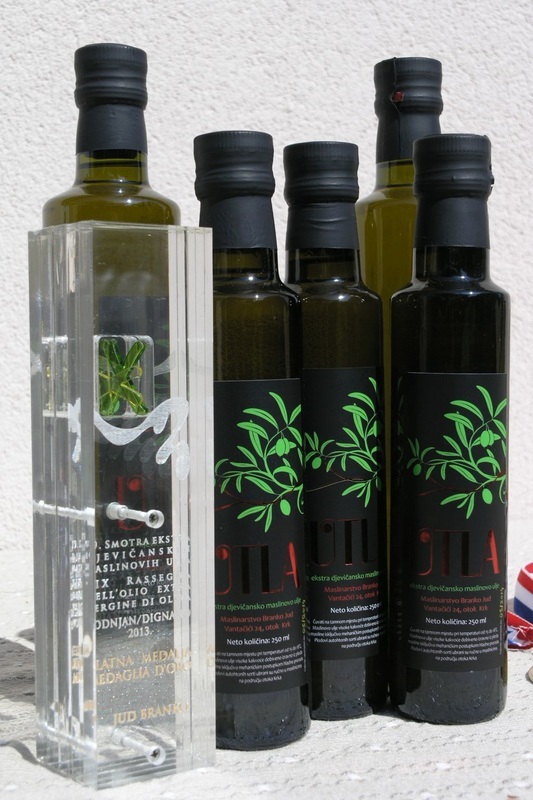 On the following pages we bring to you more info about our products, groves and our family. 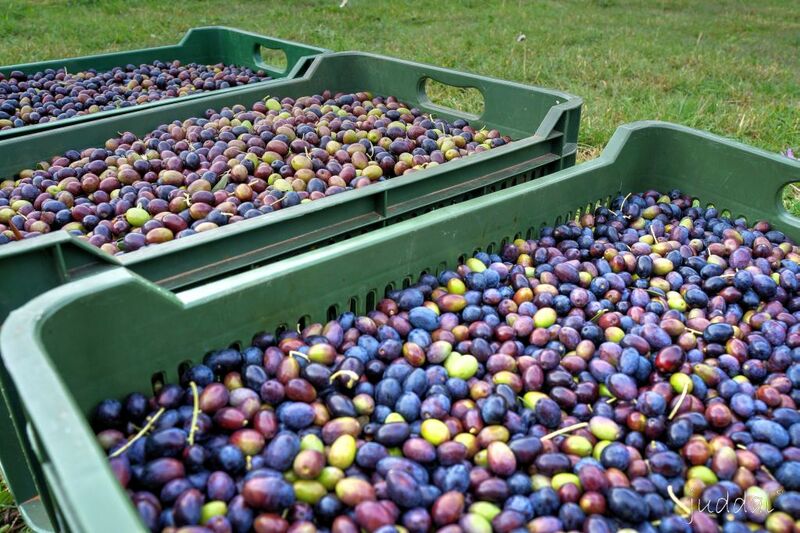 Behind every good product is a lot of hard work, in this case generations invested a lot of time and care. 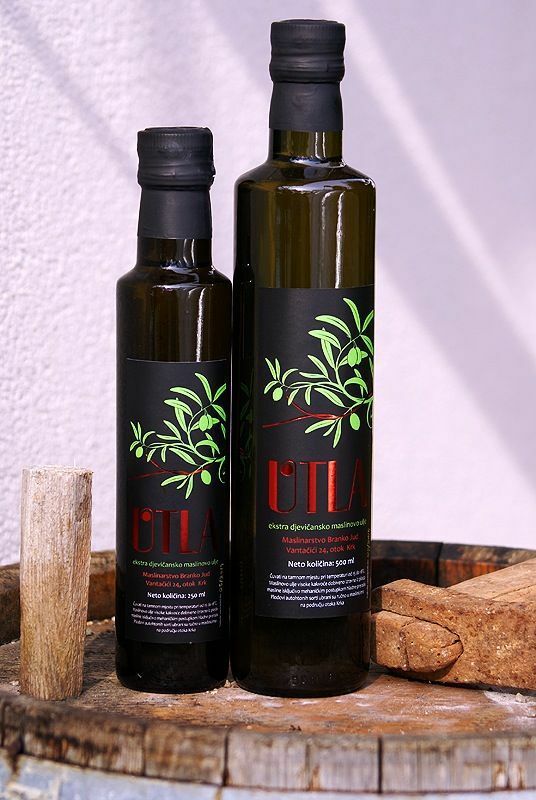 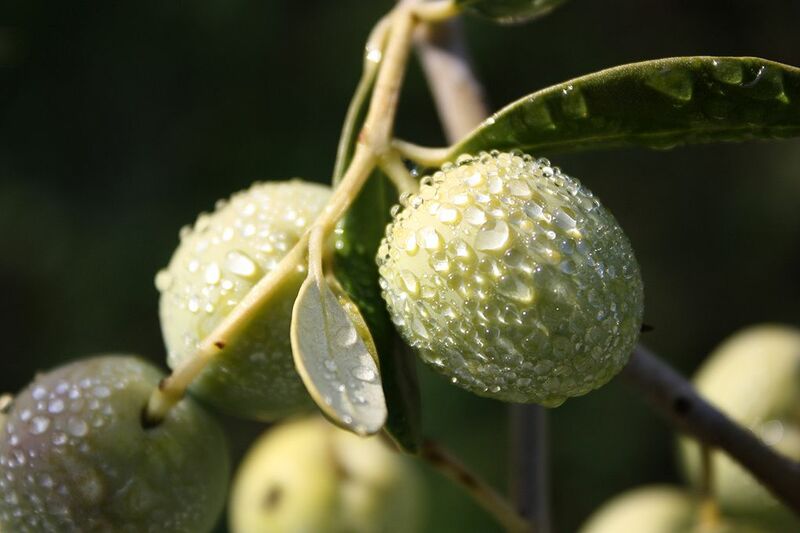 Find out more about our Plominka by Utla mono varietal, and Utla blend olive oils. 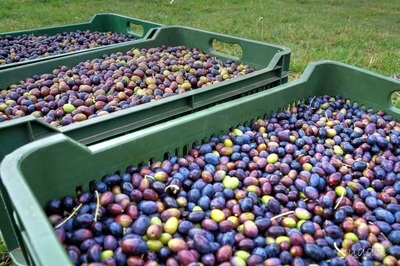 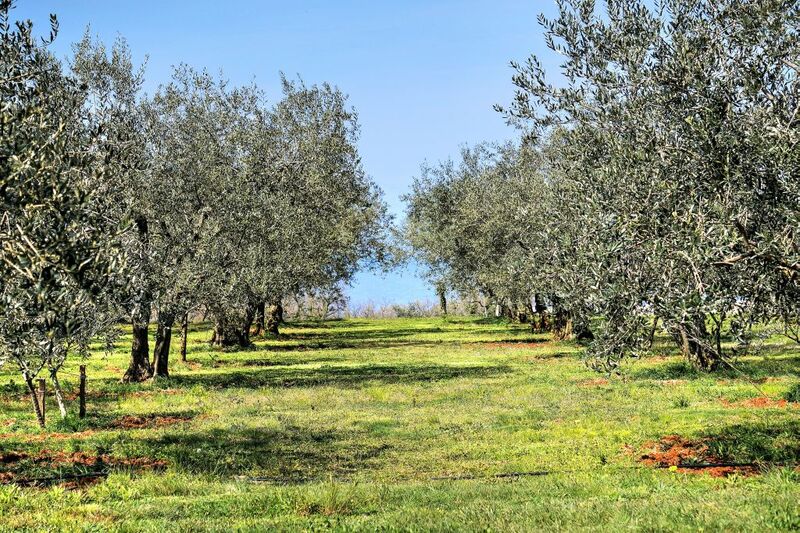 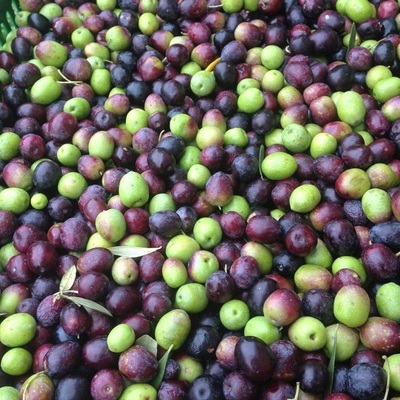 We prepare for the harvest throughout the year and when the time comes we can't wait for the day to start so we can harvest and mill our olives. If you are not in the mood for long tales just take a look of our photo gallery. 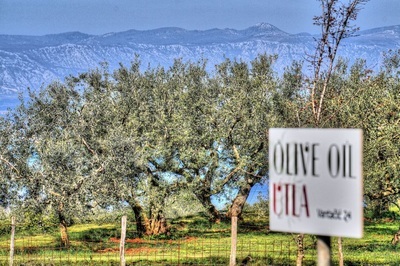 Apparently we are not the only ones who think we have good olive oils. We are very proud of each award our olive oils have received. 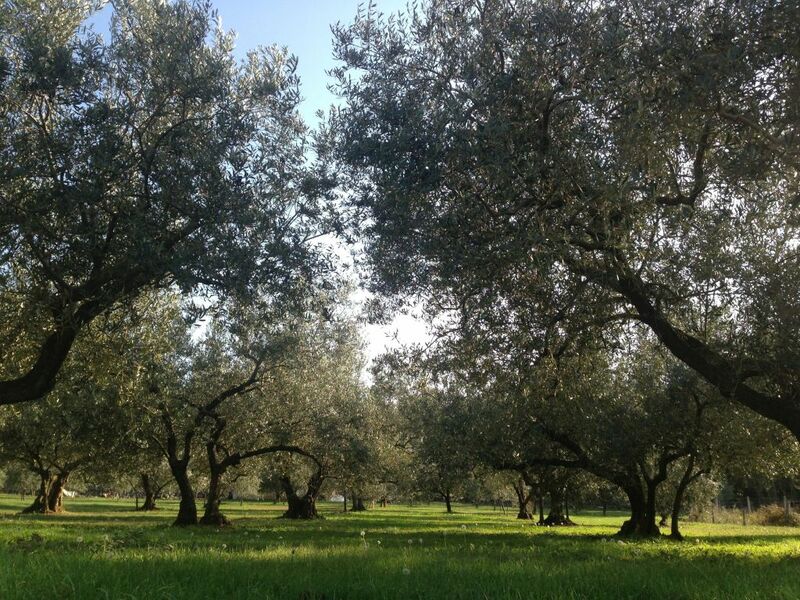 Producing olive oil isn't just planting the olives and harvesting them, there is always something going on.